Why use Reliable Landscaping Pros? 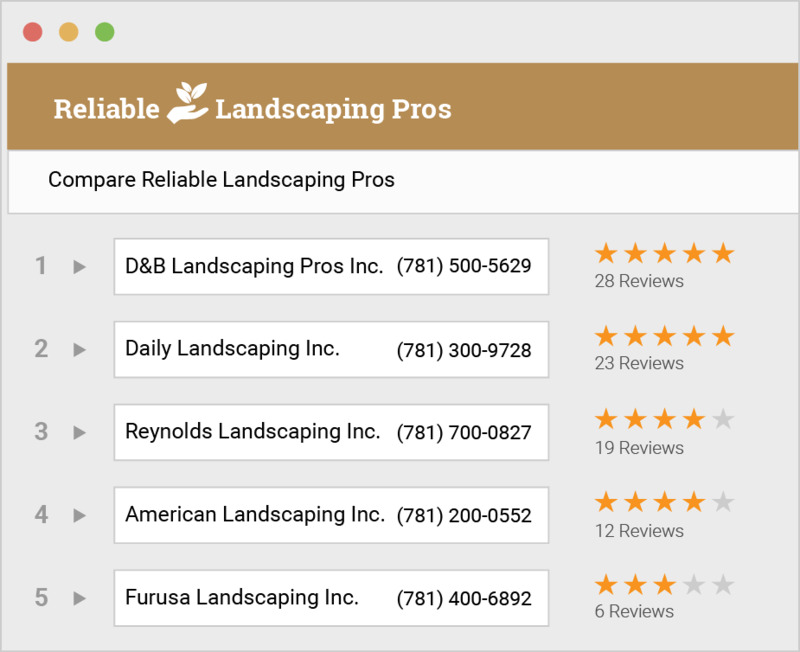 Reliable Landscaping Pros is a fast, free and easy way for homeowners like you to get estimates from Landscaping contractor pros in your area! Reliable Landscaping Pros provides homeowners with estimates for their Landscaping projects. It is recommended that you get at least four Landscaping estimates before making any hiring decisions.